I’m so happy to organize and lead another successful National Skating Month open house event for my community. National Skating Month is US Figure Skating’s biggest annual campaign and the goal is to increase awareness and participation in the U.S. Figure Skating programs and Learn to Skate USA and recruit new skaters. This year’s National Skating Month theme is discovering your inner superhero and ‘Skate to Superpowers’! 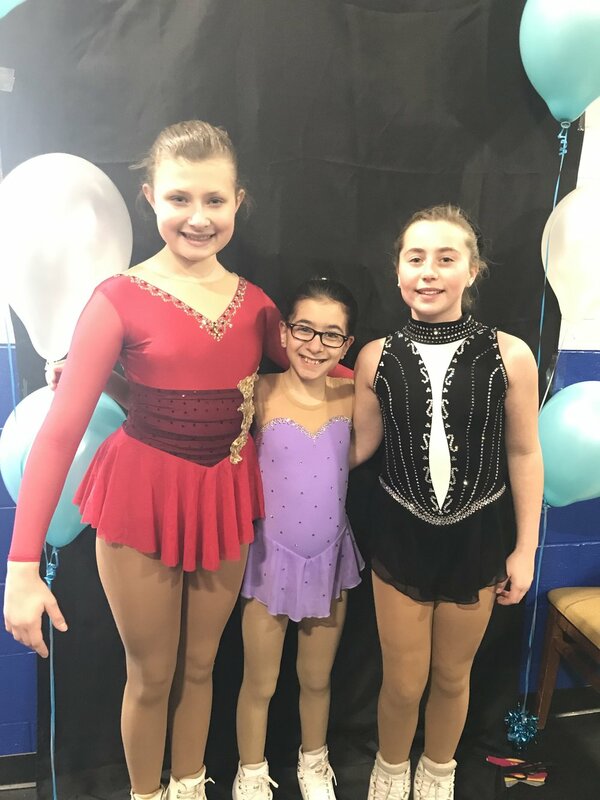 With the help of my Garden State Skating Club and Howell Ice Arena, we offered free half-hour group lessons taught by professionally trained instructors with the assistance of club members. Following the free lessons, we put on a skating exhibition showcasing the many skills and talents of my club teammates who performed their new season’s freestyle programs. We ended the event with a family public session to encourage all to enjoy more skating on their own. Thanks to the coaches, skaters, and parents who all came out to volunteer and help promote the great sport of skating to our community. Everyone had a great day of skating and enjoyed fun times and laughs with friends & family.